Young Voices 2019, a few snippets! What to do when subtracting fractions that include whole numbers. Subtracting fractions are similar in method to adding. 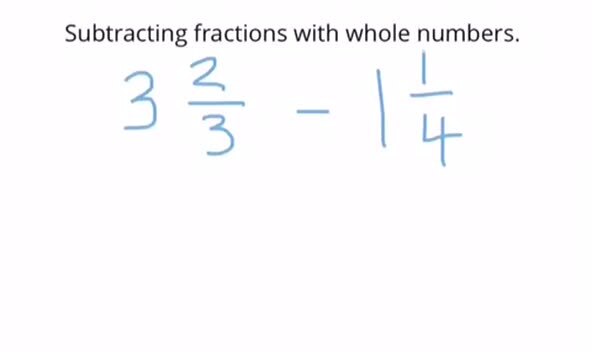 Use this help video to add fractions that are not the same ! Not sure what to do when adding fractions with whole numbers ? Use this help video to add fractions with the same denominator.